A significant rise in insurance premiums, rise in fuel prices and hike in interest rates affected off-take at the retail level. Car and SUV makers reported a muted growth for the fourth straight month in October as buyers stayed away from showrooms and bookings failed to get converted into confirmed sales. A significant rise in insurance premiums, rise in fuel prices and hike in interest rates affected off-take at the retail level. Fearing overstocking, dealers refrained from placing orders for new inventory during the period. 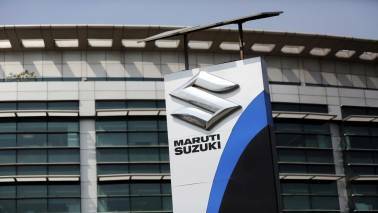 Car market leader Maruti Suzuki India reported 0.6 percent volume growth in October in domestic passenger vehicles to 135,948 as against 135,128 units sold in the same period last year. The segment of Ciaz, Brezza and Ertiga reported lower sales than same month last year. 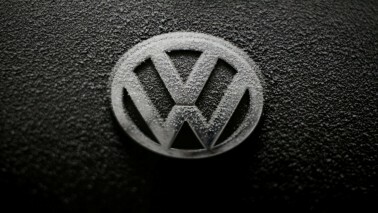 Last year, the company had recorded 9 per cent growth in October. "As we enter the second half there have been couple of disruptions so far. Third party insurance premium where hike is about Rs 8700 and increase of fuel prices – 17 percent in petrol and 36 percent on diesel. There has been an interest rate hike by 35bps compared to the beginning of the year. All these factors are detrimental to the buyer sentiments. Retails during the festivals were flat," said RS Kalsi, senior executive director (marketing and sales), Maruti Suzuki India. 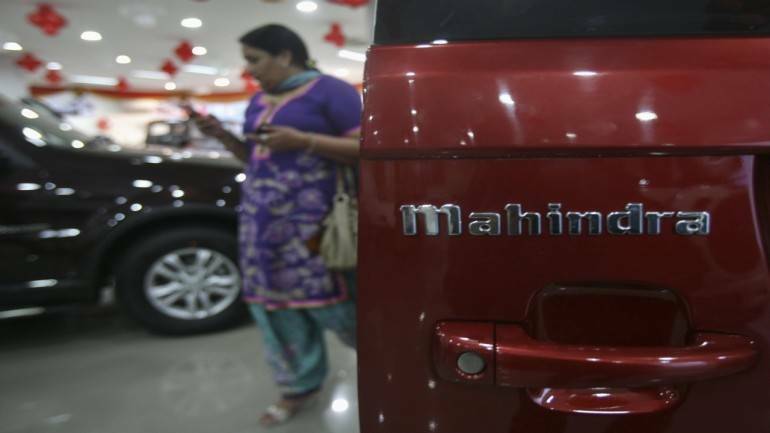 Utility vehicle specialist Mahindra & Mahindra (M&M) reported 3 percent rise in volumes during October to 24,066 units as against 23,453 units. Utility vehicles like Bolero, Scorpio, XUV 500 and TUV 300 reported just 1 percent increase in sales. Rajan Wadhera, President, Automotive Sector, M&M, said, “For past few months, the automotive industry has been witnessing subdued retail sales for passenger vehicles segment, because of low consumer buying sentiment. 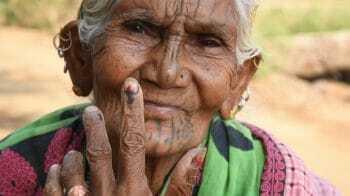 Therefore, one has to remain cautious on how the festive season turns out to be”. Tata Motors, India’s fourth largest car and SUV maker, remained the outlier recording a growth of 11 percent during October with sales of 18,290 units as against 16,475 units clocked in the same month last year. Sequential growth of the maker of models such as Nexon and Tiago, however, has come down. "October 2018 was yet another month wherein Tata Motors outstripped the industry growth. 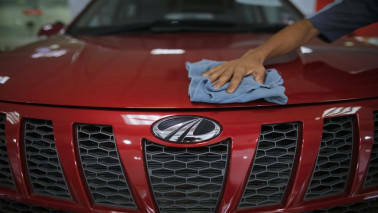 We are therefore pleased to sustain positive traction despite strong headwinds such as hike in fuel prices, higher interest rates and increase in insurance premium," said Mayank Pareek, President, Passenger Vehicles Business Unit, Tata Motors. Toyota Kirloskar, the maker of Innova and Fortuner, recorded sales of 12,606 units, a rise of 2 percent during October. Toyota Yaris, the sedan competing against Honda City, has performed poorly at the retail level witnessing a month on month slide in volumes. Riding high on new dispatches of the refreshed sedan Aspire, Ford Motor Company posted 114 percent growth in volumes for October. Ford sold 9,044 units last month as against 4,218 units sold in the same month last year.